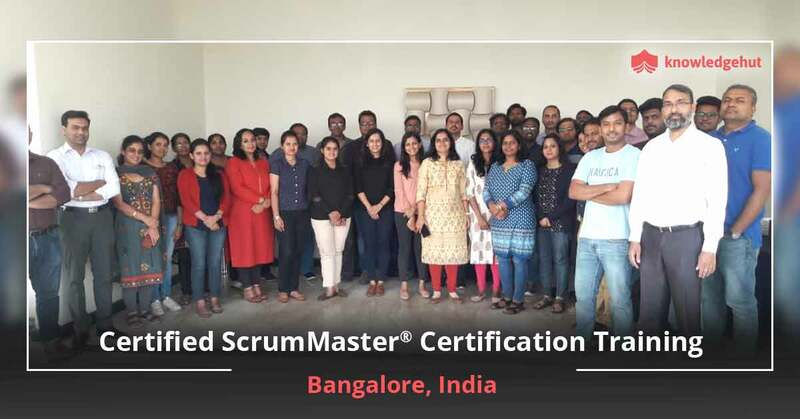 Certified ScrumMaster® training in Berlin is a 2-day program, approved by Scrum Alliance®, and covers the empirical process theory and principles underlying the rules, roles, and mechanics of the Scrum framework. KnowledgeHut also provides advanced tools and activities to increase a ScrumMaster’s effectiveness. These Scrum tools help in improving behavioral shifts, working with people and teams, addressing the organization, and providing coaching and facilitation techniques. 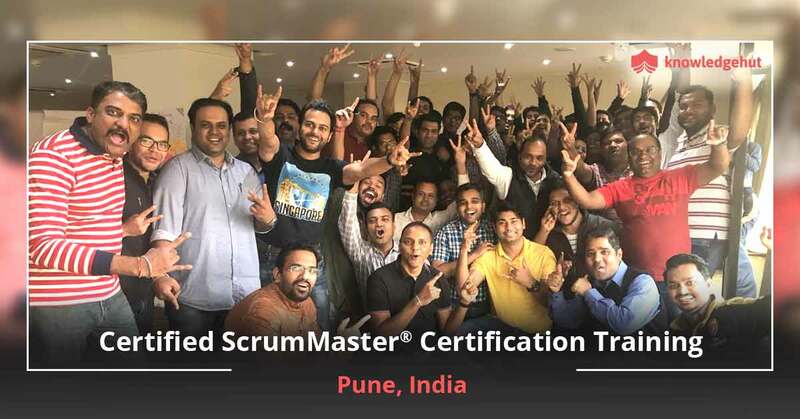 Students learn through team-based exercises and classroom tutorials, and are challenged to think in perspective of Scrum principles to understand the roles and responsibilities of the Certified ScrumMaster. Our CSM certification cost in Berlin is the best in the industry, and we also help you pass the online examination successfully to get CSM certification in Berlin. Why CSM Training is the Right Choice for You? The Scrum framework might look simple, but implementing it correctly is challenging. Many organizations fall short in effective implementation and usage of Scrum, and as a result, get only a small percentage of benefits than expected. 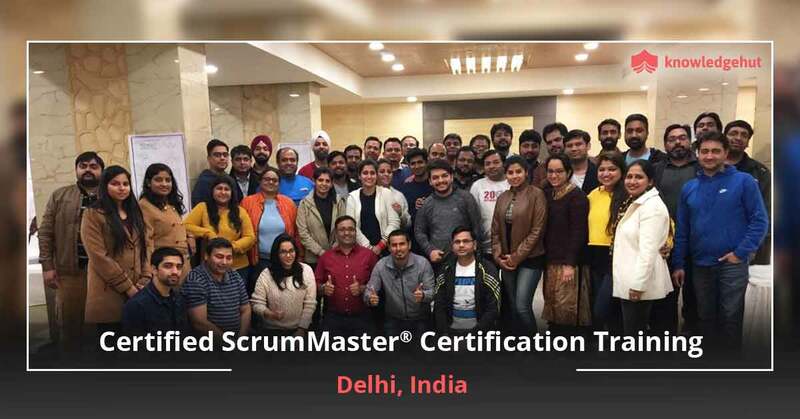 If you are new to Scrum and aspire to be a Certified ScrumMaster, or anyone supporting a product development team’s effectiveness and efficiency, taking high quality CSM training in Berlin is the right choice for you. Berlin is an important industrial hub of Germany, and an important business location with thriving industries like healthcare, IT, transportation and logistics, manufacturing, service, photonics, and innovative technologies. As such, product or software development is critical to most organizations here, and Scrum can facilitate in delivering high-end projects on time and within the budget. 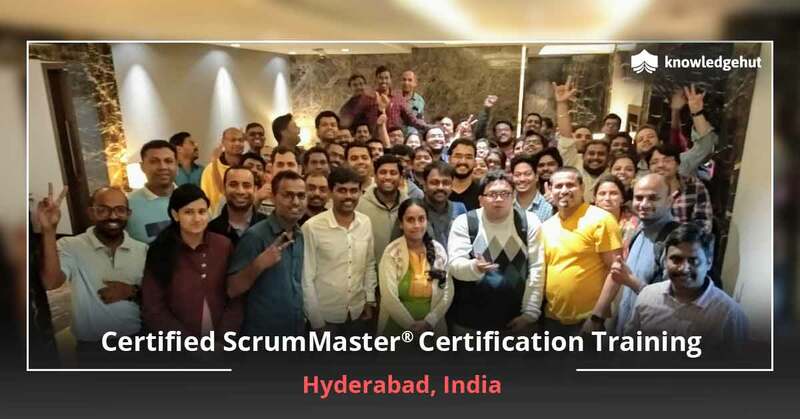 Therefore, there is a huge demand for Certified ScrumMasters in Berlin. Improve your learning and gain a competitive edge by taking the #1 CSM certification training in Berlin that helps you understand how Scrum works and how to implement it successfully in your organization. 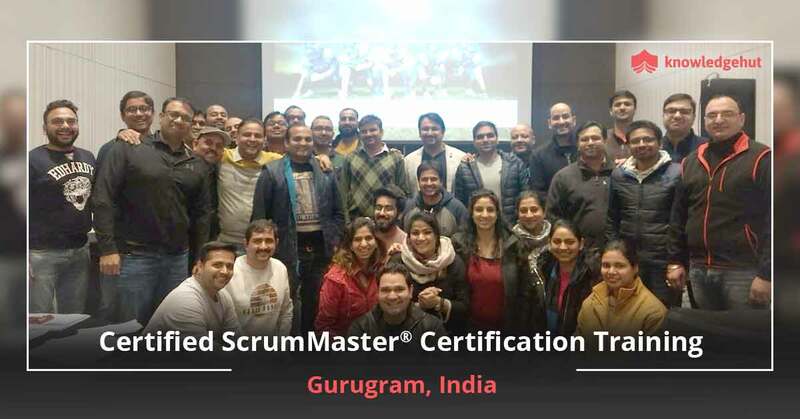 KnowledgeHut is the Global Registered Education Provider of Scrum Alliance, delivering best-in-class Certified ScrumMaster course in Berlin. 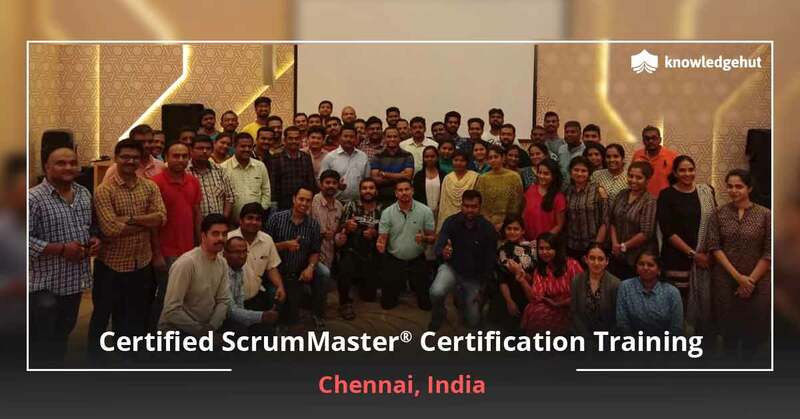 All the courses are delivered by experienced Certified Scrum Trainers, who impart knowledge in agile mindset, Scrum values and principles, Scrum framework, Product Vision, Scrum roles and artifacts, and three roles of Scrum required to achieve greater project success. Our trainers also provide tips to pass the CSM examination successfully and get certification. The CSM certification cost in Berlin also includes the examination fee and 2-year Scrum Alliance membership. 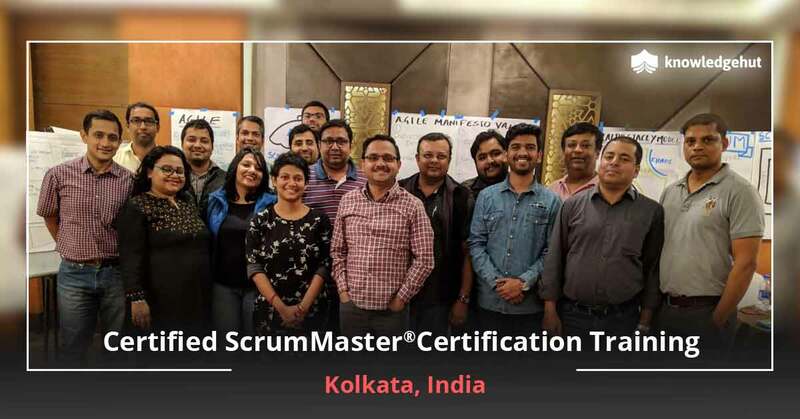 Our CSM course in Berlin is ideal for project managers, software developers, developers, software coders, product owners, developers, software testers, and team leaders or team members who are interested in learning Scrum and leading agile projects. 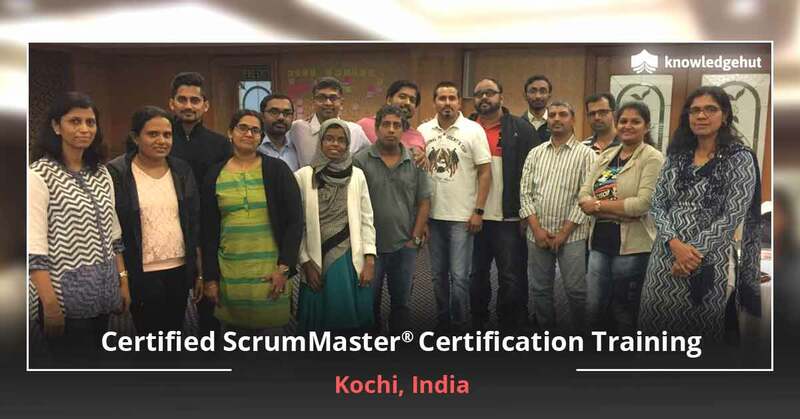 Join our 2-day CSM tutorial and get Certified ScrumMaster certification cost in Berlin that is best in the industry. Book your session today.